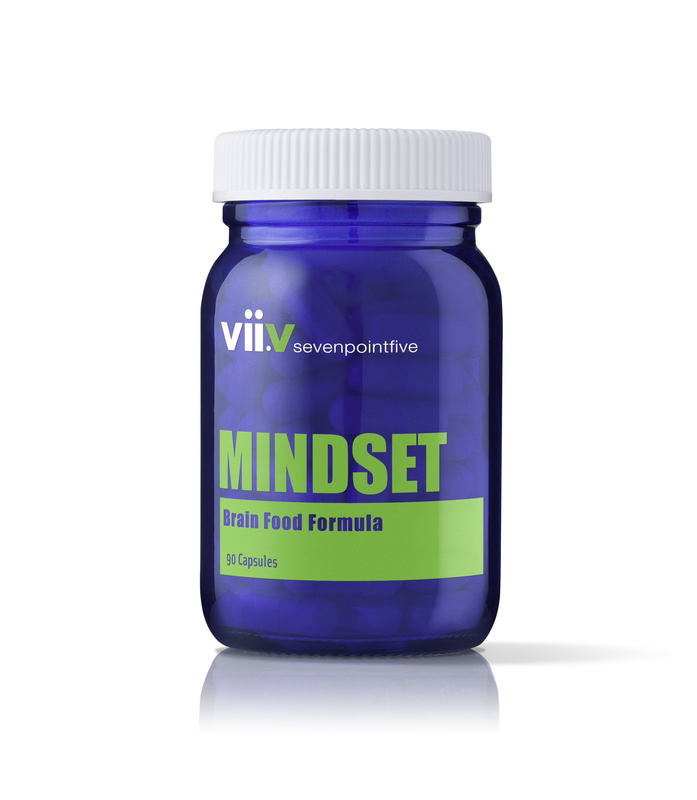 Mindset is a natural neurotransmitter precursor. 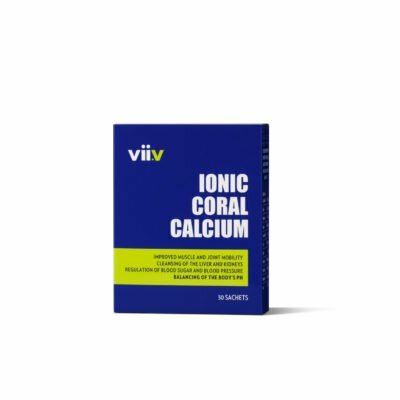 This proprietary formula contains only natural ingredients that nourish the brain and restore its depleted neurotransmitters. 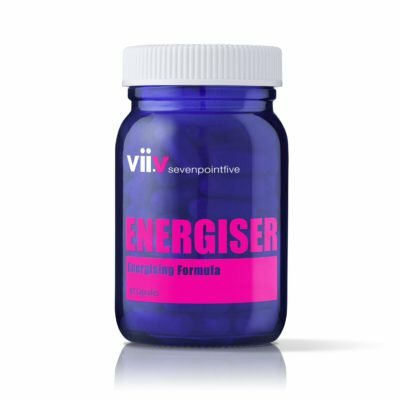 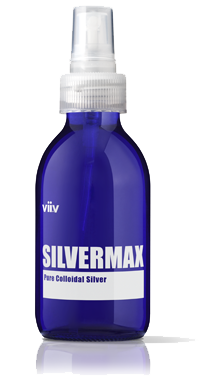 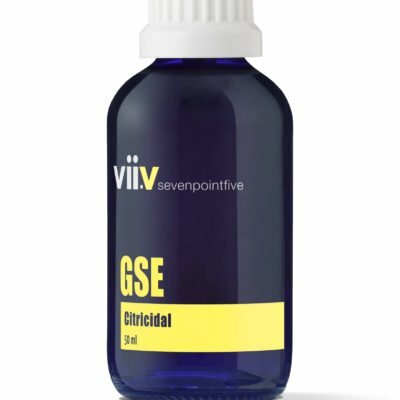 Considered to be one of the best natural stress management formulas, it is also approved by the Hyperactivity and Attention Deficit Disorder Support group for use on children with these problems.